Annual Sales Meetings aren't getting any cheaper. 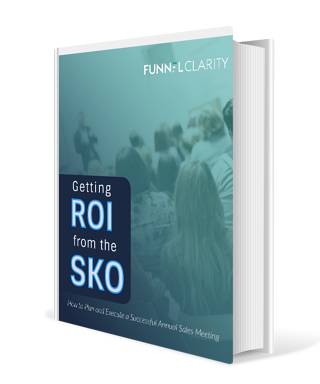 If anything, the cost of the average SKO is only increasing. According to SBI, companies spend approximately $3,000 per team member for Sales Kickoffs.